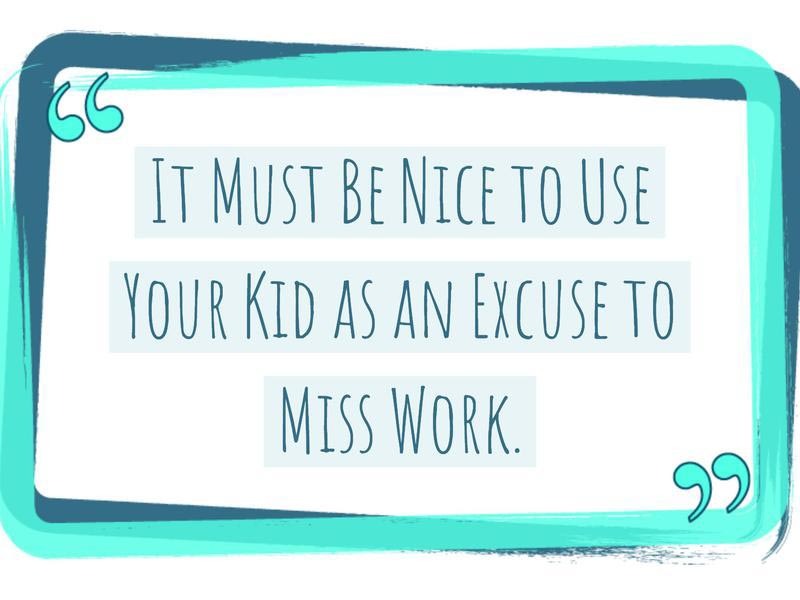 There are a lot of things that you should just never say to a working mother. Being a working mom (or father) is already a massive juggle. Between managing a career, kids, housework and personal relationships, sometimes it just feels like too much to handle. So, the last thing a working mom needs to hear are unsolicited judgmental comments from friends and family — or even worse, complete strangers. Whether you have kids or not, here are certain things that every working mom hates hearing — no matter what your instinct may be telling you. Keep that in mind, and check yourself before any of the following statements come out of your mouth. It’s not like working moms know how they “do it” either, so it’s not helpful to emphasize the amount of things they have to do. Like all moms, they just get it done. Yes, it’s hard, but they make it happen. Working moms don't dream of sending their child to daycare or paying most of their paycheck to a nanny. But oftentimes, there is no choice. 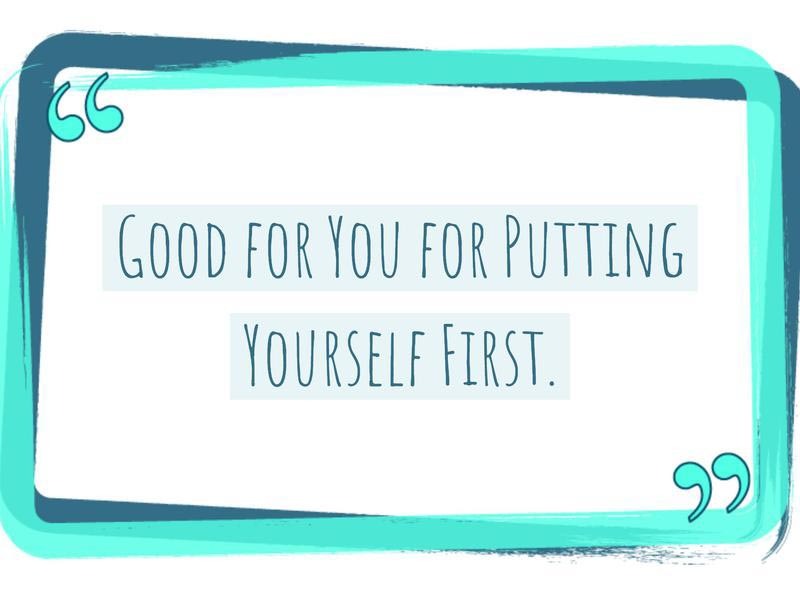 Working moms already feel enough guilt without having someone else pile onto it with thoughtless comments like these. I think we need to define "break." 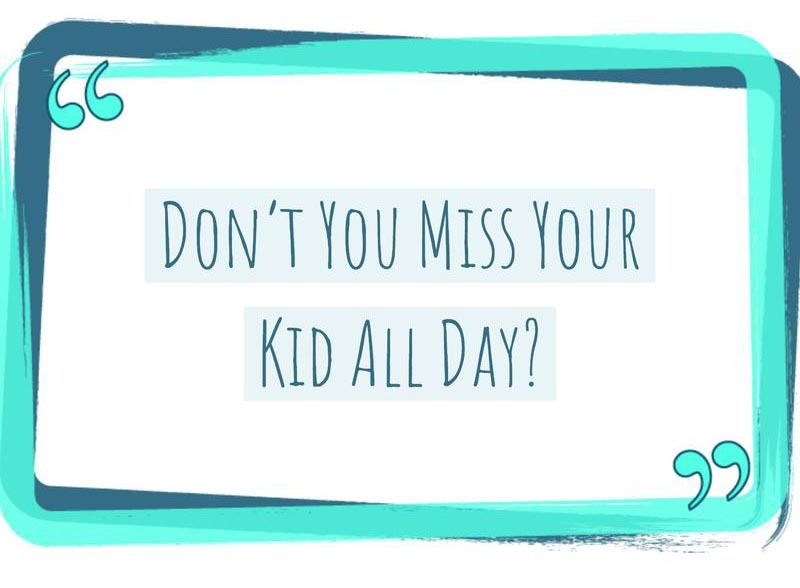 It's hardly a break to commute to work, work nine hours a day, commute back, then come home and use the few precious hours left to spend quality time with your kid and do all the housework all at once. That’s nice for you. But for many working moms, they don’t have a choice, and they should never ever be made to feel like they’re competing for a winning hand. Aren't we all in this whole parenting thing together after all? Way to state the obvious, Sherlock. 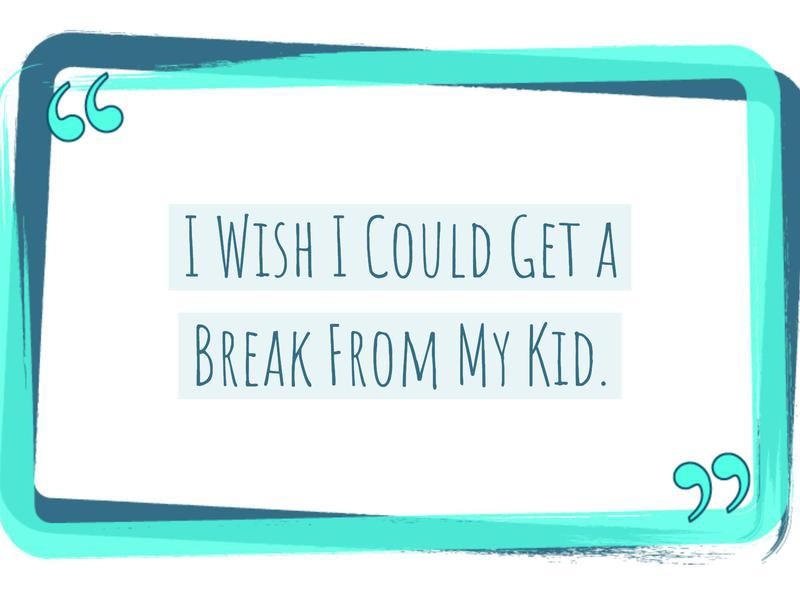 Of course, working moms miss their kids. 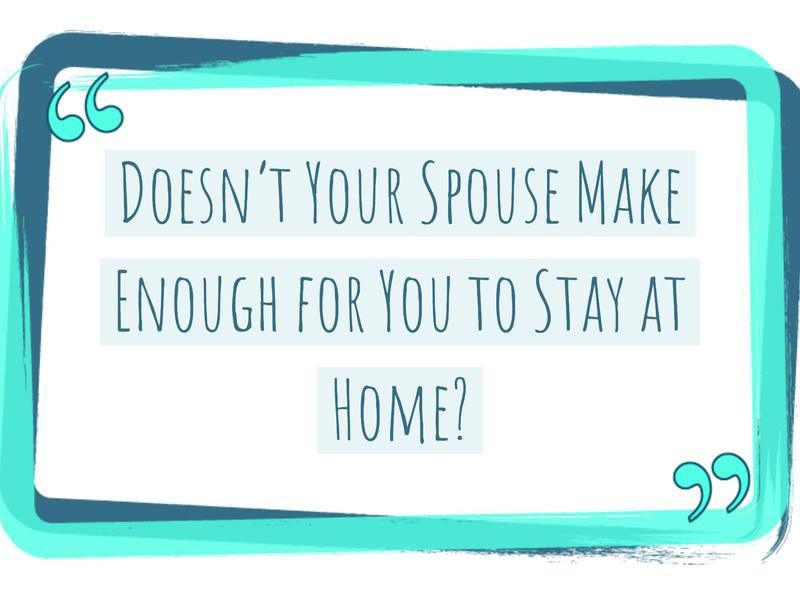 Simply asking this question is offensive because it implies that working moms love their kids less than stay-at-home moms. 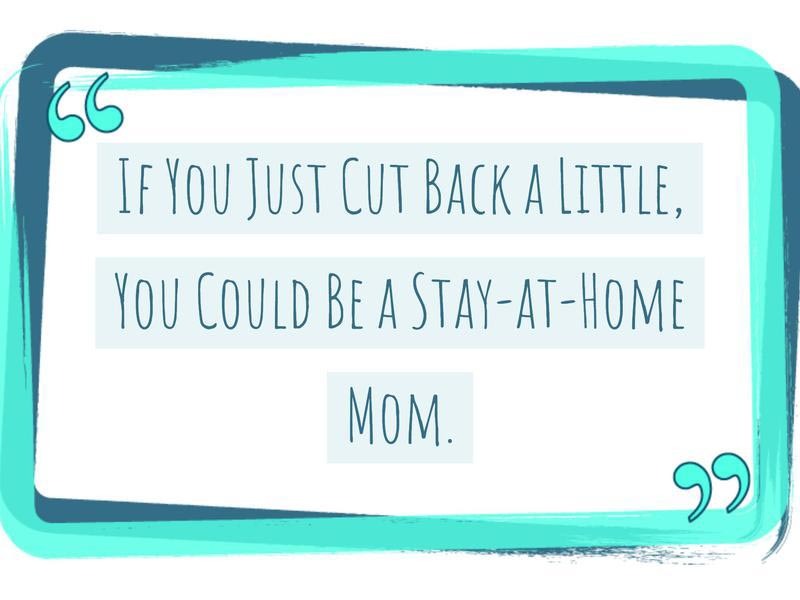 If "cutting back" were possible and what the woman wanted to do, she’d do it. Clearly, if she’s working it’s either because she wants to or because she has to, or a combination of both. Not every woman wants to be a stay-at-home mom — and that’s OK. Childless coworkers oftentimes don't get it. Is it really nice to take a day off work to stay home with a sick child that needs constant attention, while also keeping up with work to make sure colleagues don’t judge for taking time to care for an ill family member? If so, our ideas of vacation must be different. Says who exactly? Are we still in the 16th century? 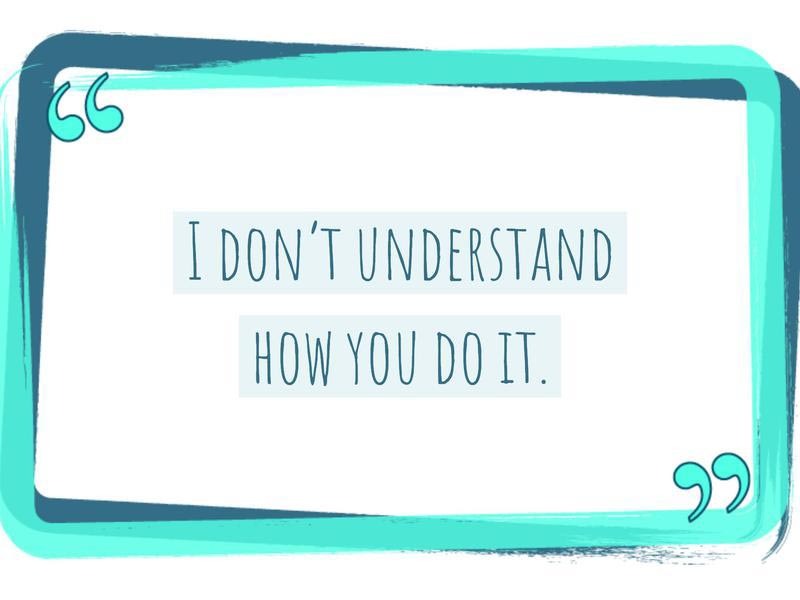 If you’re not saying this with genuine sincerity, don’t say it at all. Happy moms equal happy children, and numerous studies have shown the benefits, particularly with daughters, of seeing a mom working outside the home. 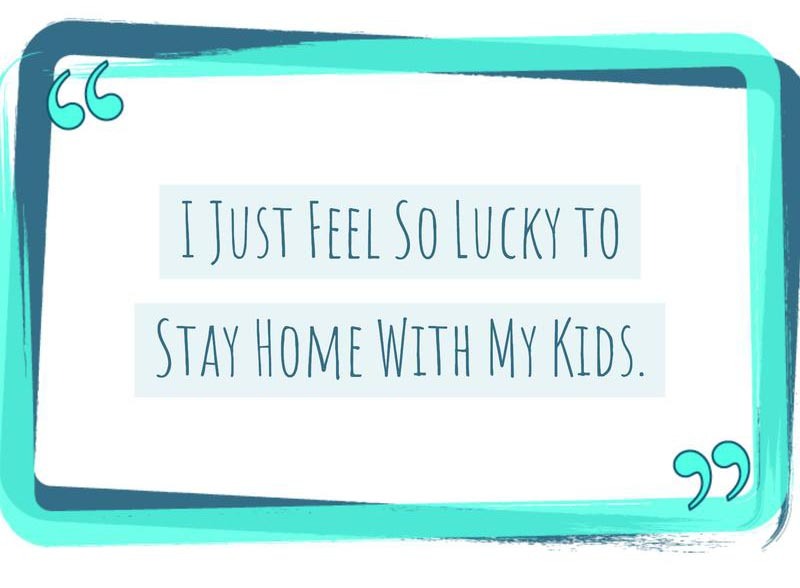 If going to work fulfills a mom and helps her to be a better mom when she is at home, it’s a win-win for everyone. Plus, it’s not putting yourself first when a paycheck benefits the entire family. 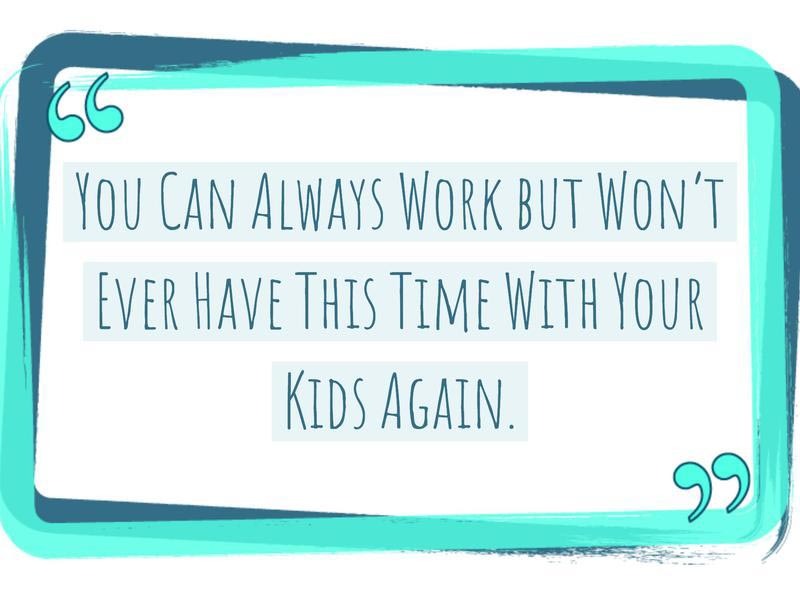 You can also spend all your time with your kids and wish you were doing something else. 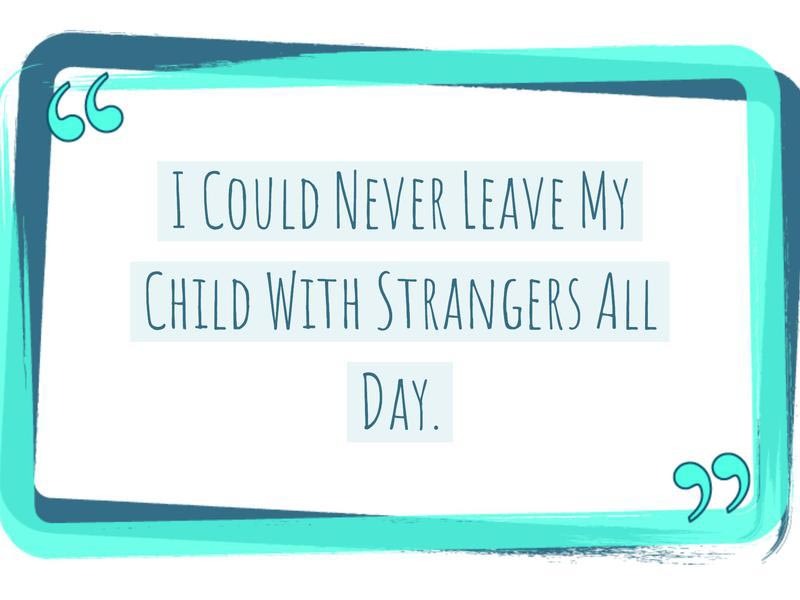 It’s all perspective, and it’s not fair to guilt another mom this way. Ever. Don’t worry, working moms feel the guilt, too. 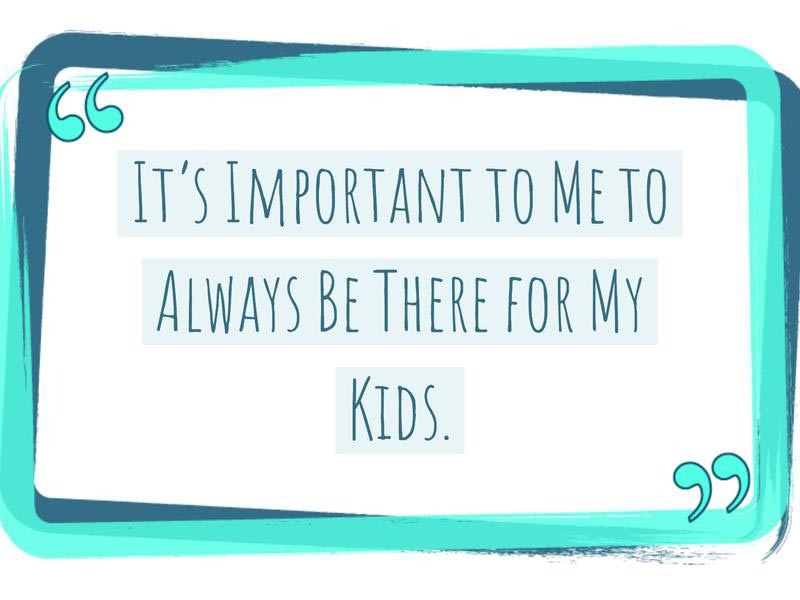 No mom is immune from mom guilt, so you don’t need to remind each other about it. And working moms shouldn’t feel bad for providing for their families and doing what’s best for them. 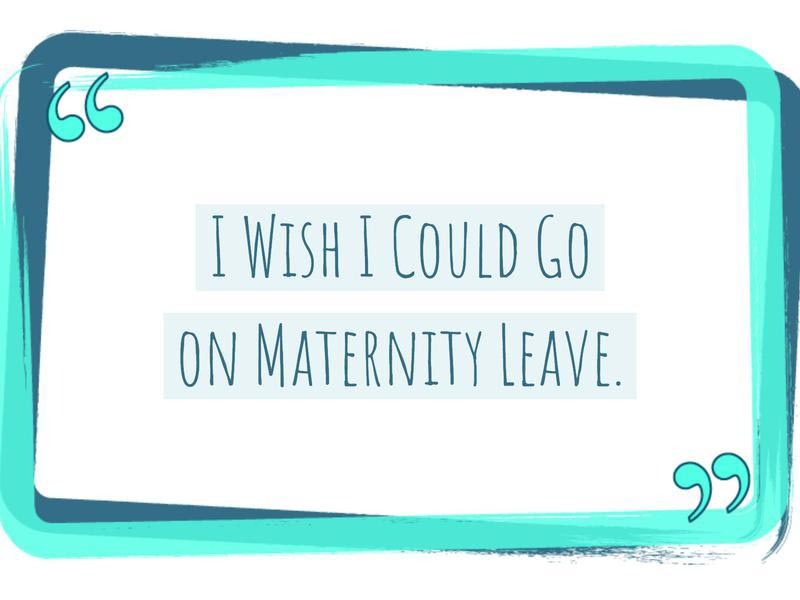 Comparing maternity leave to vacation shows how little you know about parenting. Constant sleep deprivation, nonstop feeding of a newborn, physical recovery from childbirth (and potentially a major surgery) and basically never getting to do anything for yourself for months on end are all part of the deal. It’s certainly not easier than going to an office and, say, getting to go to the bathroom whenever you want. First of all, that’s none of your business, and secondly, even if they did, that doesn’t automatically mean a mother should — or should want to — stay at home with the kids. You do you, and let everyone else make their own choices. That’s nice, but who says working moms aren’t there for their kids? Just because they may not be physically present every hour of the day doesn’t mean they care any less or are any less involved. And to assume so is just plain ignorant. They may be at first, but eventually every child enters school and experiences the wealth of germs that little kids are always surrounded by.